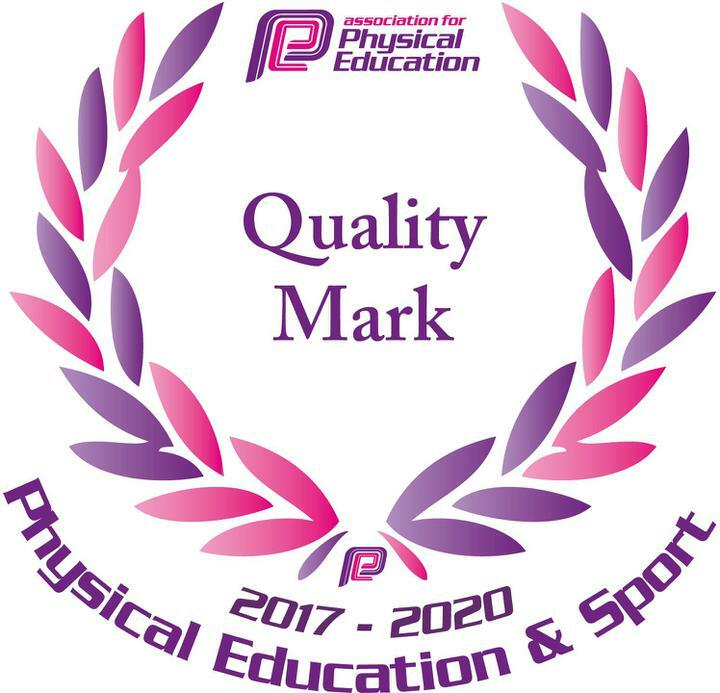 In July 2017, Lower Darwen Primary School was awarded the Quality Mark for Physical Education and Sport. This was an accolade to the commitment and dedication our pupils and staff put into PE and Sport. To achieve this award, the school had to demonstrate how their work is sustainable and supports other areas of the curriculum as well as promoting fitness and well being. LDPS believes that exhibiting excellent sporting behaviour is paramount when representing the school competitively, taking part in lessons and the playground.